Please call to inquire about celebration cakes! Outside food and beverage are not permitted. 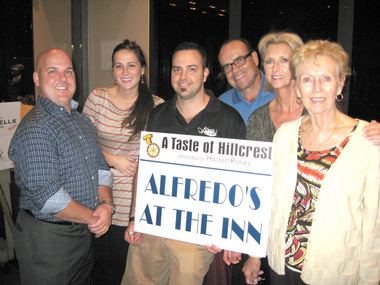 Voted again the Best Restaurant at The Rotary Taste of Hillcrest 2013! Thank you to those who tasted our delicious dishes and voted for us. We look forward to this event every year and are glad that there was such a great turn out of hungry guests. Our Arancini where sure a hit! 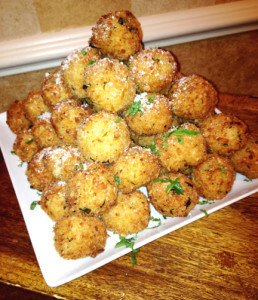 Hope to see you at Alfredo’s for more of our homemade creations. The Rotary Club of Hillcrest – Sunrise is thrilled to present the 13th annual “A Taste of Hillcrest” again this year at Executive Caterers of Landerhaven! This year’s event will be held from 6:00 p.m. – 9:00 p.m. on Thursday, October 3rd, 2013. An evening of fun, food and entertainment and help support our club’s charitable works, including Meals on Wheels, local Special Olympics, health initiatives, and Senior and Youth Programs. Enjoy fine cuisine from 20+ restaurants, live entertainment, raffles, silent auctions, and more. Tickets are $35.00 each ($30.00/ticket for groups of 10 or more tickets purchased in advance). A limited number of $35.00 tickets will be available at the door. Our patio is now open! 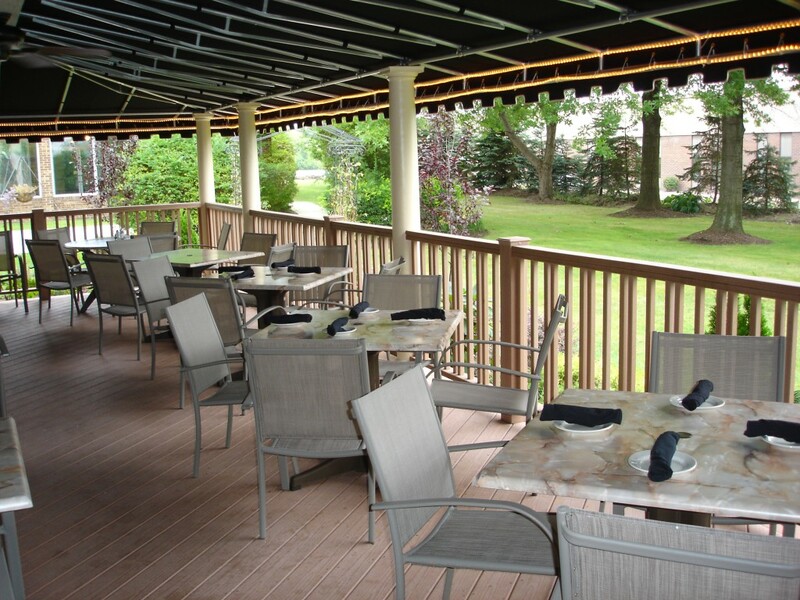 Come enjoy our Italian favorites, hand-cut steaks and brick oven pizzas all summer long on one of the best restaurant patios in Cleveland. Copyright © 2019 Alfredo's at the Inn Italian Restaurant. All rights reserved.